Xerses Sidhwa currently serves as USAID/India’s Director of the Health Office. The Health Office covers maternal, newborn, child health; family planning; nutrition; TB; HIV/AIDS; emerging pandemic threats; and health systems strengthening. The Health Office also includes a social inclusion portfolio working on issues related to gender-based violence; LGBT; and disabilities. Before India, Xerses served as USAID's Health Team Leader in Afghanistan. He has also been posted with USAID in Vietnam and Ethiopia. Prior to USAID, Xerses worked for the UN World Food Program in Guinea, West Africa. He is a Boren Fellow, an initiative of the National Security Education Program, where he conducted research in Egypt and Syria. 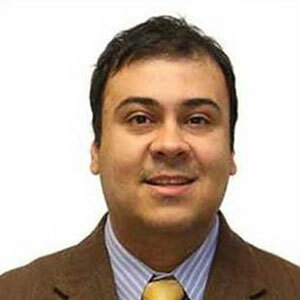 Xerses holds degrees in public policy and urban planning from the University of Michigan.